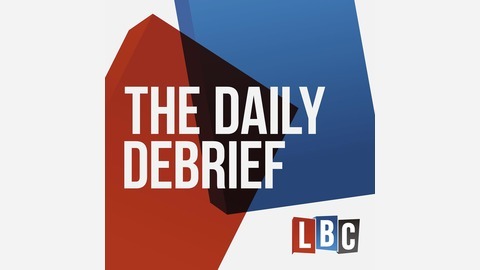 The Daily Debrief is a rundown of the most important news of the day in under 20 minutes. You’ve seen the headlines throughout the day. Now it’s time to understand the stories behind them. Our host, Richard Suchet, will offer listeners a deep dive into the most compelling headlines, providing an in-depth view into the stories with a thorough analysis that you just can’t get from a standard news report. 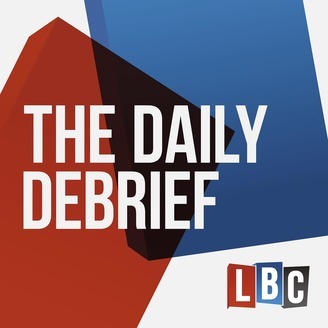 Powered by the award-winning news team at LBC.